Valve's Steam Machines were doomed from the start, and now they're slowly disappearing. But they left a lasting mark on PC gaming. Steam Machines no longer grace Steam’s dedicated hardware tabe, as GamingOnLinux noticed. You probably didn’t. Steam Machines carried thrilling potential but wound up doomed from the start, a catastrophic flop with consumers. The best concepts from the failed endeavor continue onward, though. Valve envisioned Steam Machines and SteamOS—a proprietary Linux fork intertwined with Steam’s Big Picture mode—during the Windows 8 era, while Microsoft was trying to turn PCs into tablets and lock apps down in the Windows Store. Cue the heroic reveal. 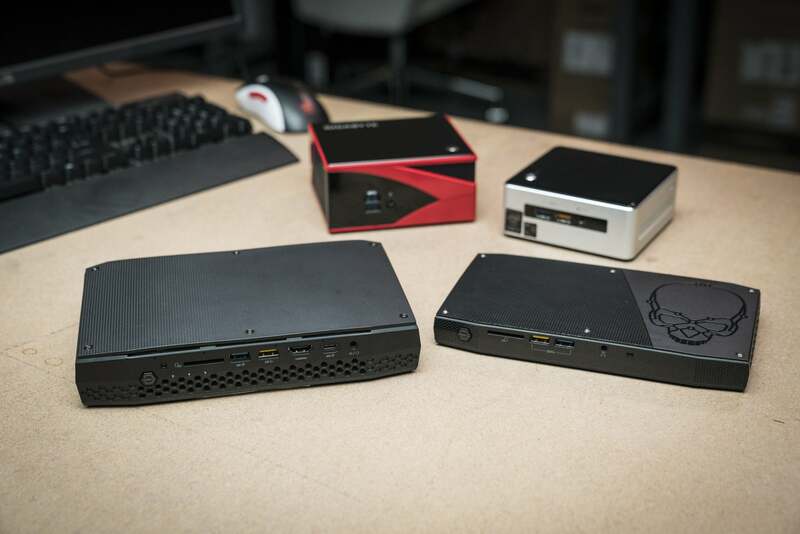 Tiny, powerful Steam Machines by a legion of PC hardware makers were supposed to counter the threat of Windows becoming a walled garden while simultaneously dragging PC gaming into the living room. That dream never became reality, for all sorts of reasons. Windows 10 fixed Windows 8’s most egregious sins (kind-of), while SteamOS lacked vital capabilities at launch. Valve’s notorious hand-off management approach led to Steam Machines becoming a confusing mish-mash of systems. 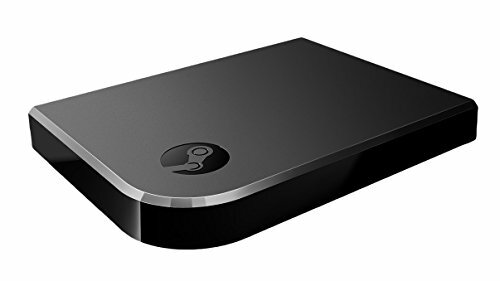 Perhaps most curiously of all, Valve released the stellar Steam Link alongside Steam Machines. A tiny $50 box that lets you beam games from your office PC to your living room nuked a big chunk of the Steam Machines’ value. Unsurprisingly, Steam Machines stumbled out of the gate, moving less than half a million units in their first seven months. And now they’re gone from the Steam hardware tab, though you can still find listings for a few PCs if you search hard enough. The Maingear Drift still packs generations-old hardware, but hey, it exists. Same goes for Syber’s Steam Machine. But the listing for the Alienware Alpha, once the Steam Machine vanguard, stings. Following it to Dell’s website reveals that the system now ships with Windows 10 Home preinstalled. So pour one out for Steam Machines, but don’t mourn their slow death. Steam Machines leave a worthwhile legacy in their wake. The systems couldn’t crack into living rooms, but the Steam Link and Steam Controller succeeded wildly at bridging the gap between PCs and TVs, and they live on. Linux gaming flourished in the years since Steam Machines were announced. 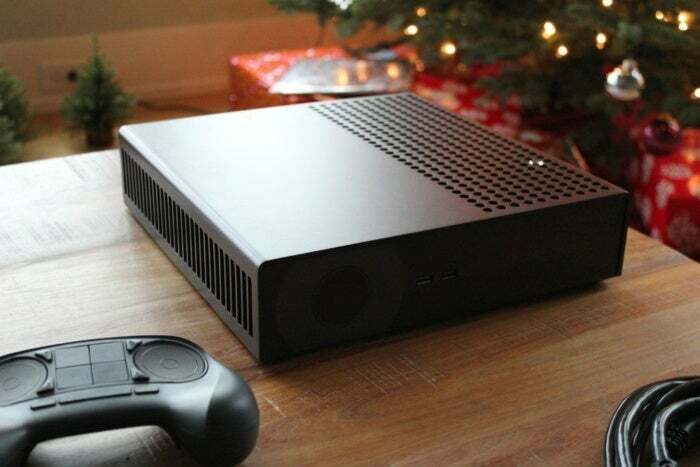 And tiny living room-ready gaming rigs like Zotac’s ZBOX Magnus lineup and the potent new Intel ‘Hades Canyon’ NUC ($999 on Newegg) are far more common sights these days. The spirit of Steam Machines live on—both metaphorically and literally. The latest major SteamOS update just dropped on March 31 with a new Linux kernel and various other goodies.